Companion wallpaper to The Sun. Man, I thought I'd be okay playing 707's route for the third time. I was wrong. I was so, so wrong. 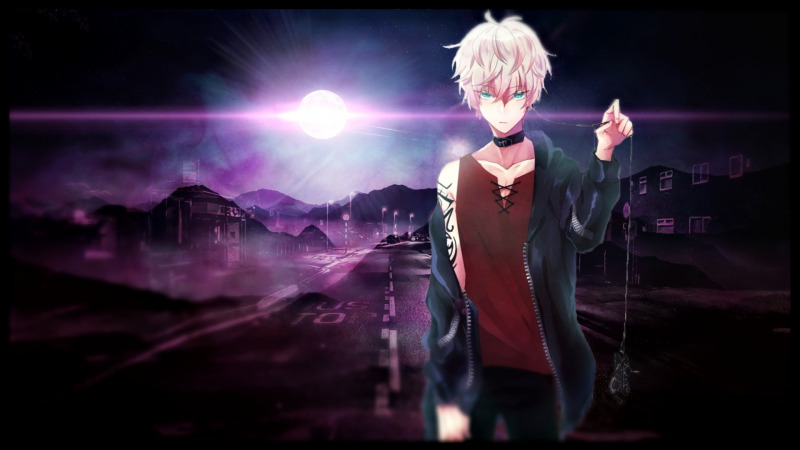 And on top of that, Cheritz just announced the release of Ray's route in January. Frick. Nothing's okay anymore. If you'll excuse me, I need to find a corner to cry in.